Childminder Glasgow wanted? You will find a reliable childminder in Glasgow here. We have 2 active childminders in Glasgow matching your search criteria and even more in the neighborhood of Glasgow! Childminder Glasgow wanted? There are 2 active childminders in Glasgow matching your search criteria. I have babysat for many different families for the last 3 years. I am very reliable and enthusiastic! I have experience with children as young as 5 months to 12 years. I am able to..
Hello. 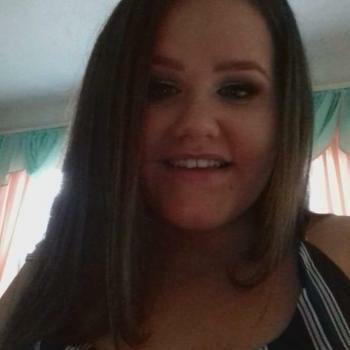 I have been looking after kids (family members) since I was 8 years old I am now 15 I was looking after the aged of 1 and 7, I feel really confident and experienced to work.. Through the Babysits community, you can find childminders from various cities. If you are looking for childminders in Glasgow, then you are in the right place! Are you looking for childminder jobs in Glasgow? You can sign up for free as a childminder!